Appleyards of East Yorkshire was formed in 1995 with the goal of becoming the premier removal company in the county. The company covers all aspects of removal work and has developed a wide and varied client base. In order to cope with the growing demand for storage Appleyards built Hull's first ever purpose built warehouse in 2001 and has since developed modern self storage, mobile self storage and document storage facilities as well. Ian Storey heads up our office and commercial division and we are proud to list organizations such as Hull City Council, British Aerospace, BP, East Riding Council as some of our valued clients. 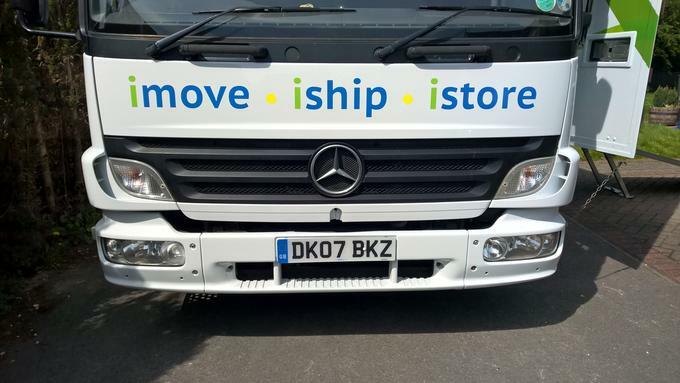 Whether you're looking for Removals in Hull and East Yorkshire, International shipping or Storage, we have the solution to suit your needs. 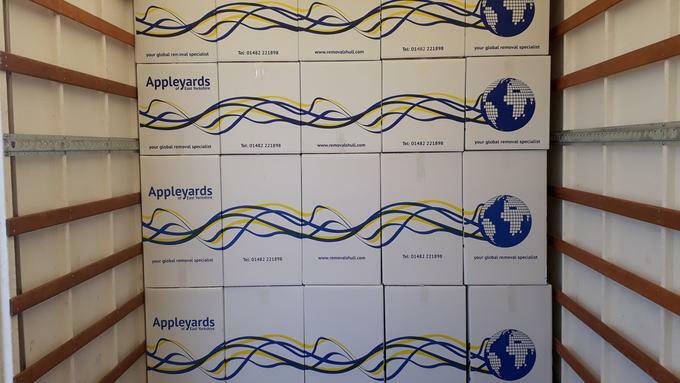 Whether you are moving to Europe, Australia, New Zealand, Cyprus or South Africa etc; Appleyards of East Yorkshire can move you anywhere. We provide international removal services, relying on our vast network of international partners, to all worldwide destinations. Appleyards of East Yorkshire offers removals and storage both locally and throughout the country, and with our high quality standards we can always ensure a friendly, good value service that will suit your specific needs. We can provide assistance with storage, with our purpose built warehouse. We can also offer a professional packing service that will keep your belongings safe during your move. If you need office removal services, Appleyards of East Yorkshire can guarantee a professional and local service to any company in the county. We have the expertise and knowledge to assist with all aspects of office relocation services . In addition we can offer crate and storage management systems. We provide moving services to companies of all sizes, and will tailor-make the move to suit your needs. And if you need document storage, records management or archive storage, we have facilities to meet your needs. 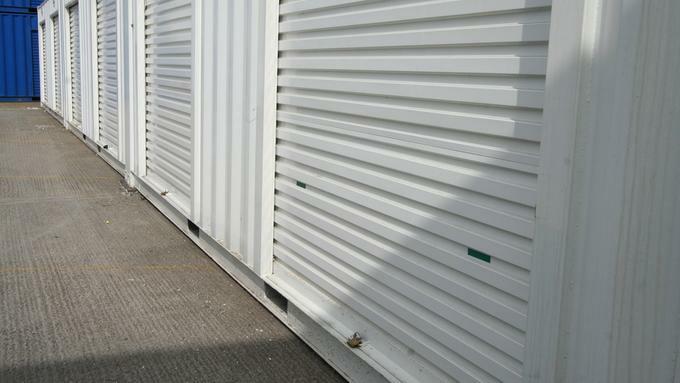 If you need storage space, Appleyards of East Yorkshire can offer a wide range of storage services. Whether you need to store a small amount of personal items or the contents of a large property or office, you can choose from our self storage, mobile storage, student storage or container storage services. And with our modern security system , you can always be sure that your belongings are safe at all times. So whether you are moving house in the UK, relocating, need business removal services or storage, Appleyards of East Yorkshire can provide a personalised service for you. If you have a question about our removal services, contact us on 01482 221898, email info@removalshull.com, and get a free removal quote. Or if you prefer, come and visit our warehouse on Therm Road, Cleveland Street, Hull. For over 20 years Appleyards were members of Britannia Movers International and traded as Britannia Appleyards. In the summer of 2017 we took the decision to go forward as an independent business. 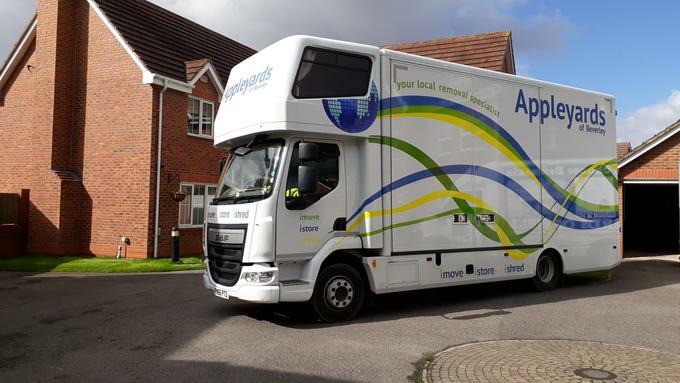 Appleyards still work closely with Britannia member companies throughout the UK, along with other relocation companies, which benefits customers directly due to the increased flexibility this affords.